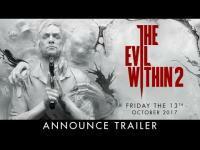 Bethesda Softworks revealed their E3 (2017) game trailer for The Evil Within 2. 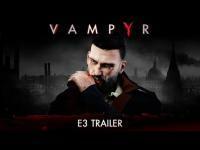 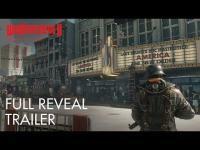 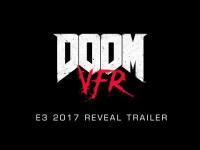 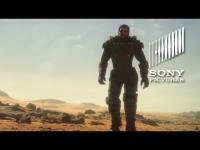 This video is another E3 trailer that was highly cinematic with no gameplay but a terrific soundtrack. 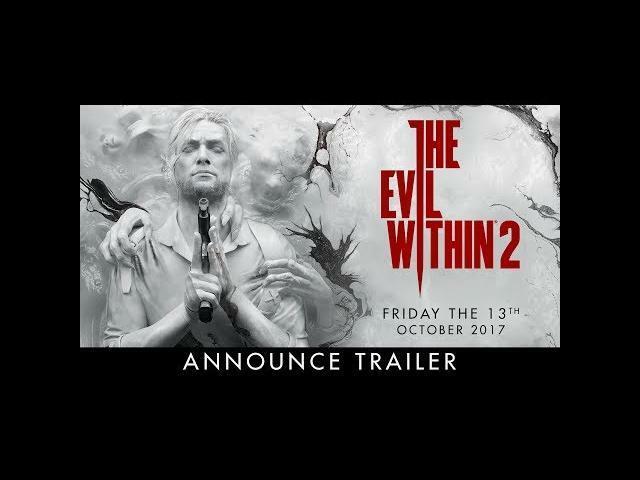 That said, I was drawn into the mysterious atmosphere and am anticipating the release of The Evil Within 2 on (Friday the 13th) October 13, 2017, on PlayStation 4, Xbox One, and PC.